Many modern businesses underestimate the true cost of their workforce. And, I’m not just talking about the direct cost of staff employment. It includes wages, training, tax and benefits. But – are you overlooking the indirect costs? 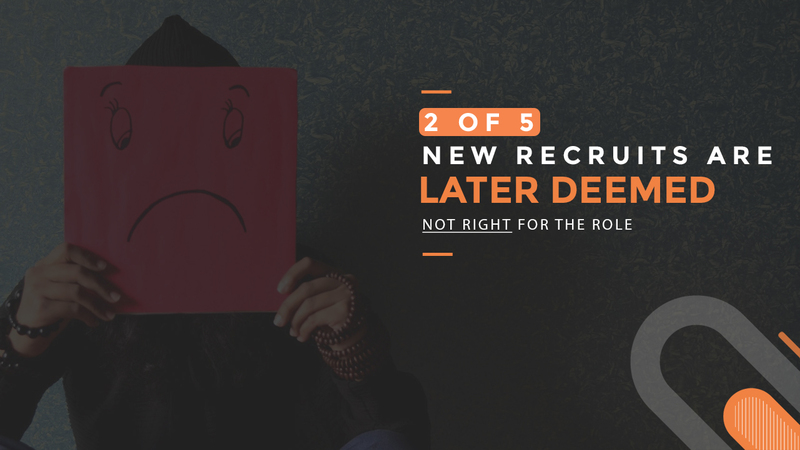 The financial burden, the impact of bad hires, poor leadership, reduced productivity cycles and lost management time could open a door to employment alternatives you may previously have thought expensive. After all, the rise of the global workforce, virtual assistants, artificial intelligence, collaboration tools, agency contractors and freelance workers mean that hiring managers have never before had so many alternatives available to them. Do you assume that contractors are highly-skilled specialists, used for short-term bursts of focused work – whereas employees are loyal, tend to have more transferable skills and are less expensive? 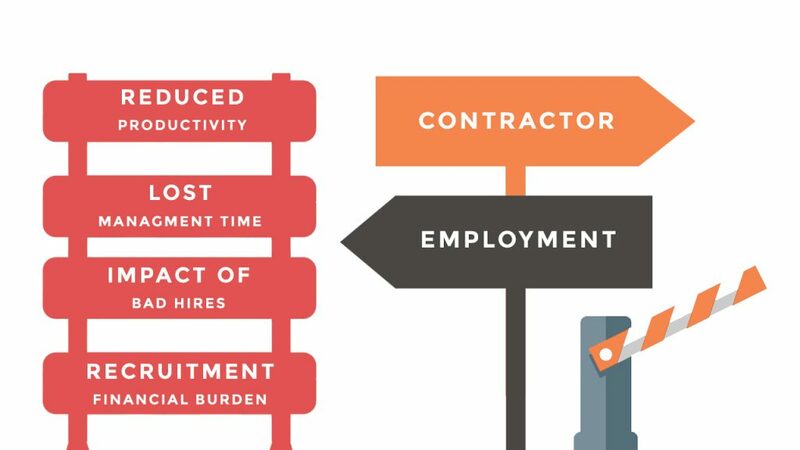 I realised that as the contractor market continues to grow, and entire sectors are disrupted by gig economy workers, the lines between employment and contracting are harder to see. The arguments between choosing one over another were not as simple as I first thought! The average cost of a software developer with ten years experience in the UK is £42,000 a year. The average cost of a software developer contractor in the UK (excluding London) is £385 a day. Average UK employees work 229 days a year. On first inspection, the maths shows a stark difference: Contractors are more than twice as expensive as permanent staff. However this crude comparison does not even start to tell the whole story. 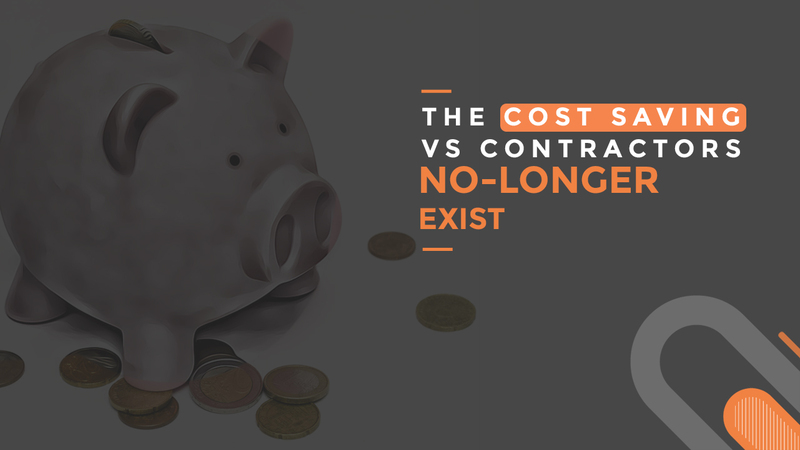 You must consider the full cost of employing staff versus the real cost of contracting. Let’s group everything included in the cost of employment – and compare that to everything included in the cost of contracting. Additional costs typically include bonus payments, employee benefit packages, tax contributions and admin support. 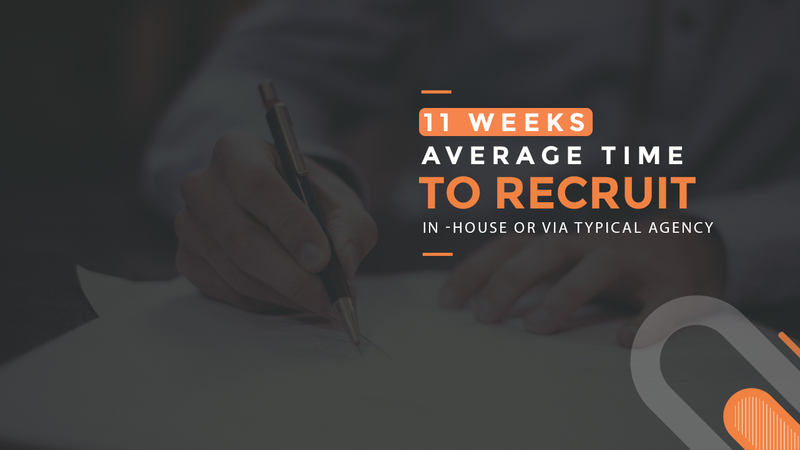 The average time to recruit in-house or through an agency for a full-time person is 11 weeks, according to QUARSH. …and you musn’t forget another massive hidden cost. Quarsh estimates that the cost of lost productivity is £7,800 on average, across all industries. As software developers are paid almost twice the average national wage, it is fair for us to assume this cost is also higher. Now we have reached a true price balance. Once you add all the costs of employment AND take into consideration the impact of hiring on the business, the cost savings do not exist. But – this is based on both the contractor and the employee being hired successfully. As many as two in five new recruits are later deemed not right for the role, according to Collingwood. Most good technical contractor providers (such as ClearHub), offer a free ‘switch out’ service if your contractor fails to fit your need. The same can not be said for your employed staff. You can see how extremely difficult it is to estimate the costs of bad hires. UK businesses are failing to hire the right person for two out of five roles – and that’s despite the significant financial costs of making mistakes. And the negative impact of ‘bad hires’ affects employee morale, client relationships, sales, IT and productivity. So, how do you factor the cost of this? One fifth of all employees fail to pass their probation periods according to The Telegraph. If we add the average cost of recruitment to the impact of new hires on business we end up with a total of £22,220 – one fifth of this is £4,444. What do these costs mean for your business? Of course, this doesn’t mean your traditional employees are the wrong choice for your business. You must still consider your individual circumstance. But – once you understand price balance – you can consider the full benefits of both contracting and employment to your company. And make the best decision. Most business drastically underestimate the cost of recruitment and significantly overstate the cost of consultancy. This is a BIG mistake as it forces poor management choices based on flawed budgets. In reality, vetted and qualified contractors can provide your team with a major knowledge and skills lift. If you currently work in an office then up until now you may have been fairly insulated from the disruptive forces of the gig economy. But, disruption in your industry is coming. And it will be sooner and have a deeper impact than you probably imagine. Discover more about how digital disruption is fueling the rising gig economy, or Click the image below to download the full “Hidden Costs of Employment” infographic. Click to download your free infographic!